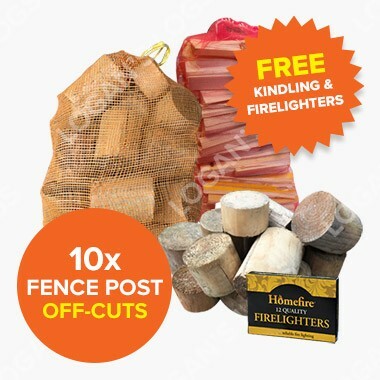 Buy this product for as low as £8.45 each. 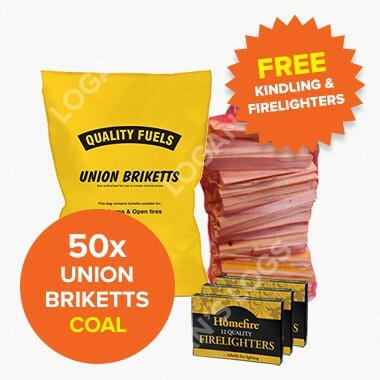 It’s a great performing fuel which burns longer and hotter than regular house coal. 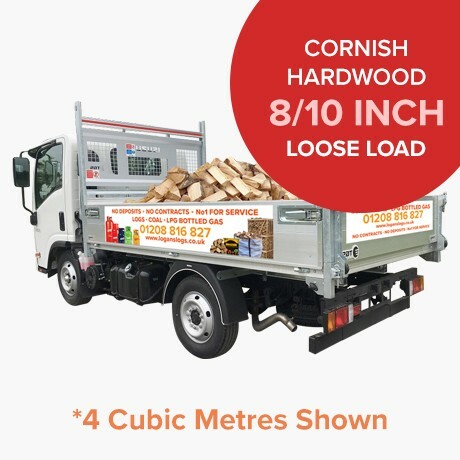 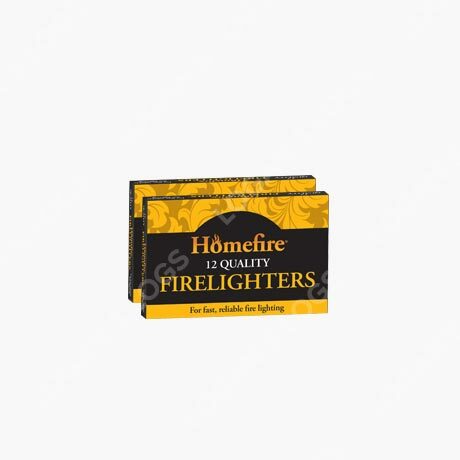 Lasting up to 40% longer than similar fuels, it is known for consistent heat output and performance. 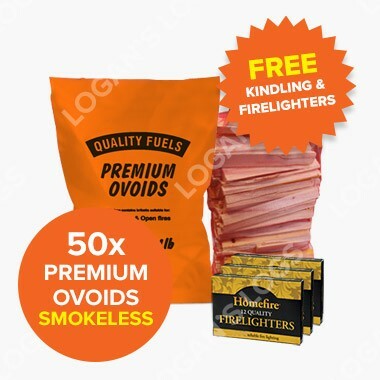 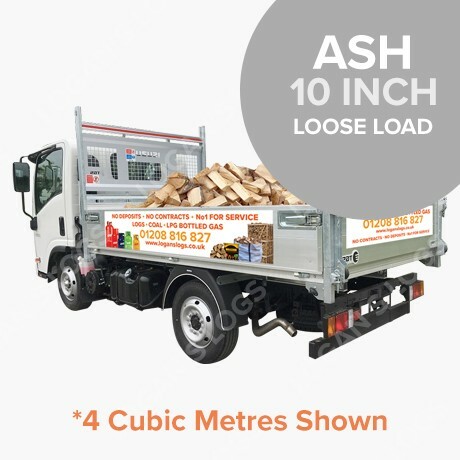 Suitable for Smoke Controlled areas and producing 80% less smoke and 25% less CO2 than the alternatives, you won’t be disappointed with this fuel. 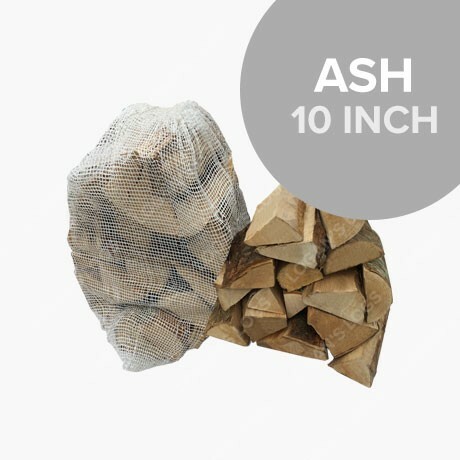 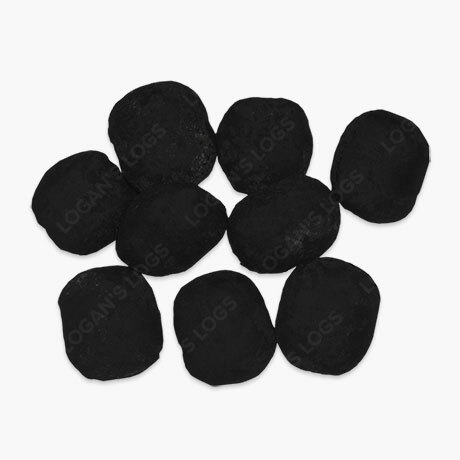 Looking for a similar product to Brazier Coal? 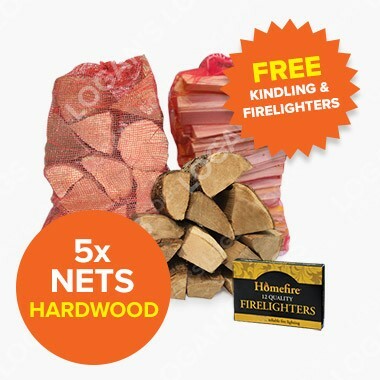 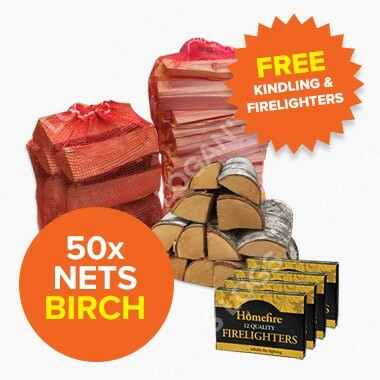 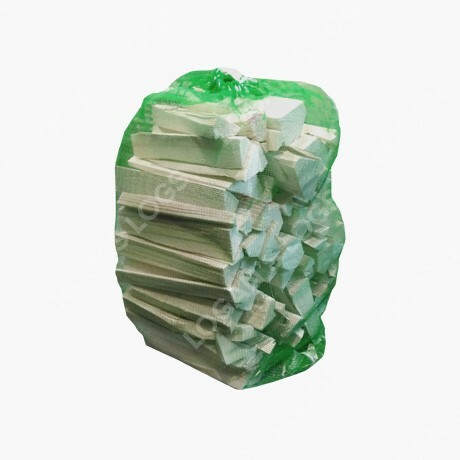 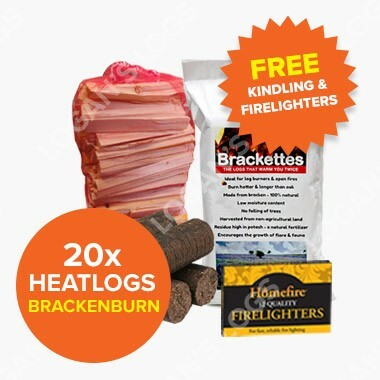 We also supply Warmheat Briquettes. 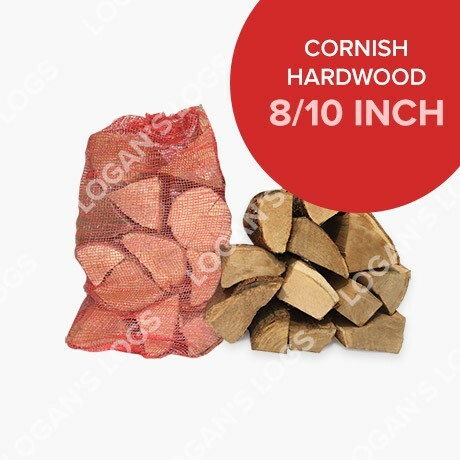 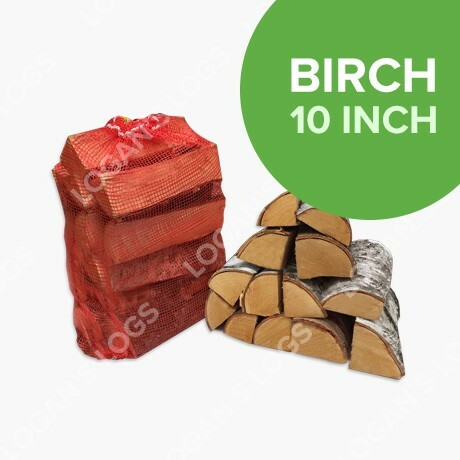 Just moved to a bungalow with multi burner tried various types of coal from the high street wasn’t much impressed with burning or the price, BUT then found this company Logan’s Logs™ , good fuel still lighting in the morning and good heat output highly recommend had 20 bags delivered, lovely guys credit to there company now about to order another 20 bags . 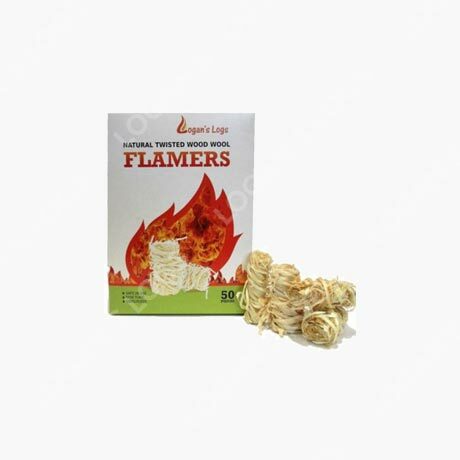 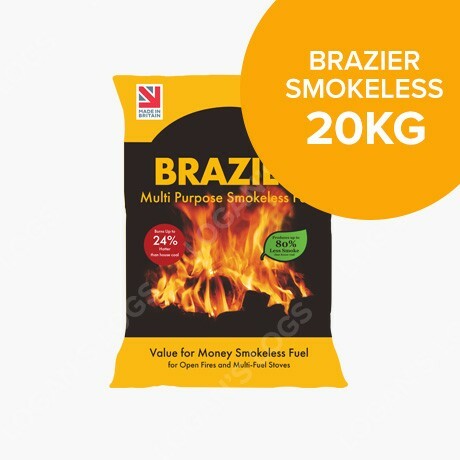 Great fuel, have used Brazier for years, does what it says. 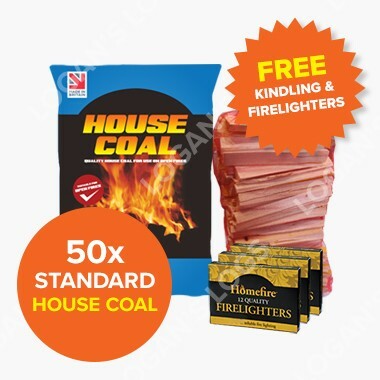 I shopped around and found you to be the best priced shop, the ordering was easy no problems, it turned up when you said it would, well 1 hours late but I was in all day, very pleased with the service and the coal, happy customer.